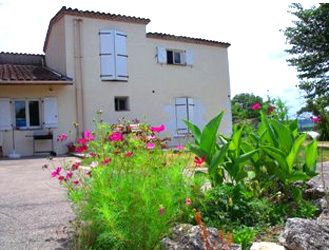 This three bedroom gite offers high quality accommodation. The patio provides space for 'al fresco' eating with garden furniture over looking stunning views of the Lot et Garonne. Total capacity in all five properties 30 pers. persons.